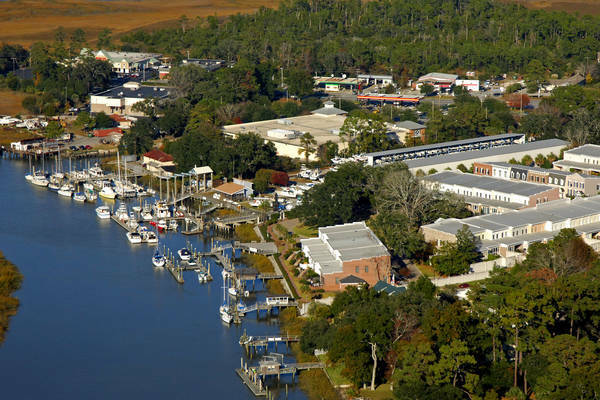 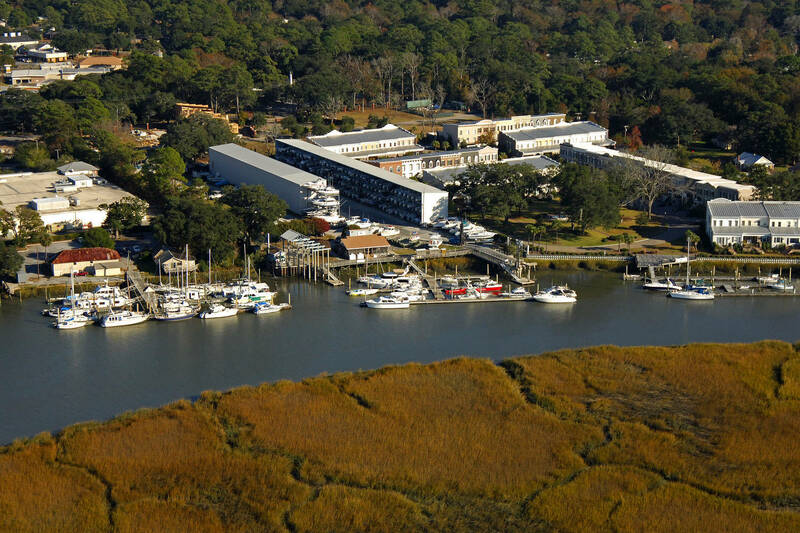 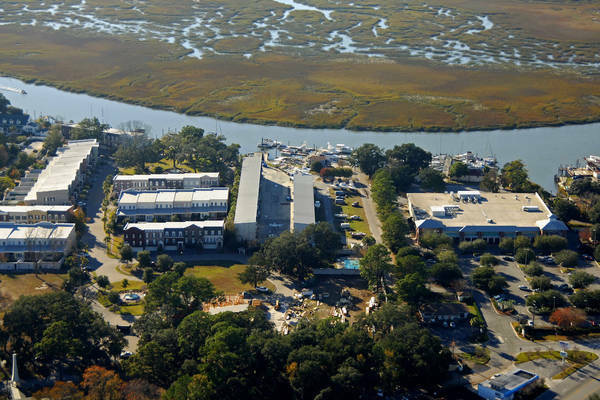 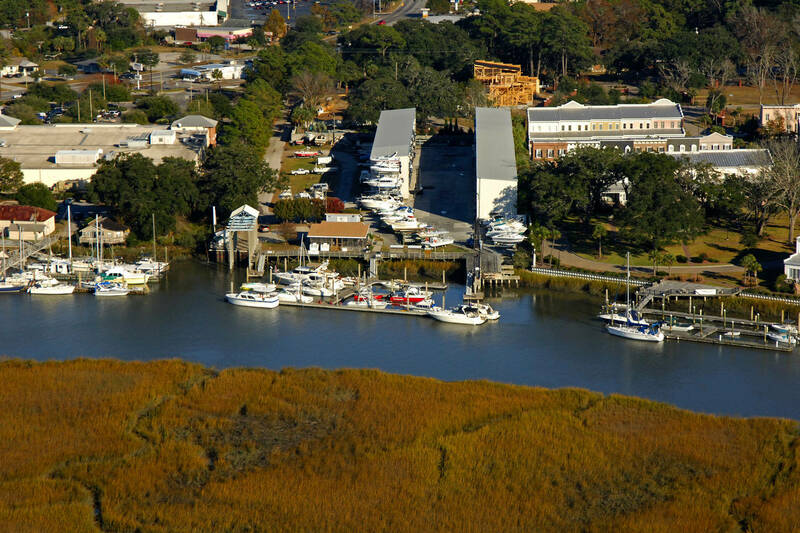 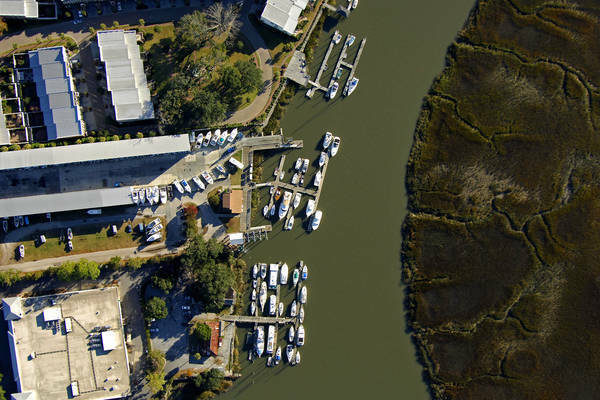 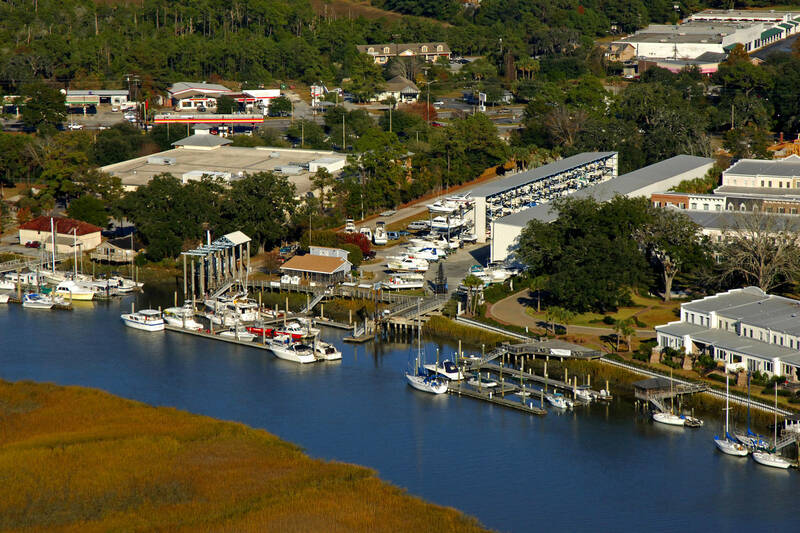 Hogans' Marina is a dry rack, wet storage, and launching marina facility on Turner's Creek. We are located at 36 Wilmington Island Road right next door to Publix Supermarket. 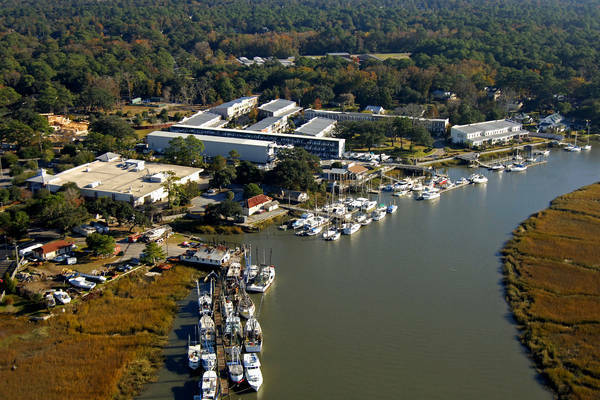 We have undergone two major expansions over the past few years and now have 272 dry rack spaces, over 1100 linear feet of dock space, and 2 forklift trucks. We have expanded our Marine Store, added a wide variety of merchandise and fishing tackle and have improved other aspects of service such as adding a pump out facility. Please call or drop an e-mail if you have questions.